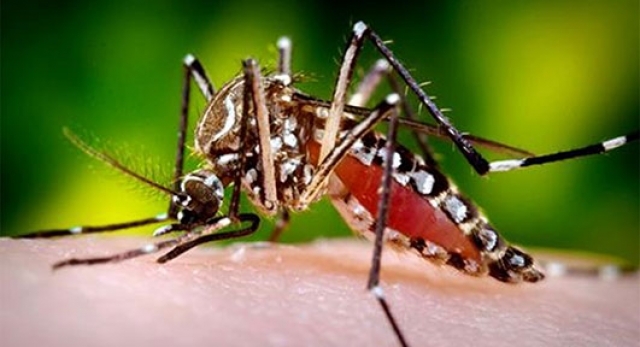 Sequencing of the virus in Cabo Verde by Institut Pasteur, Dakar confirms that the Zika virus currently circulating in Cabo Verde is the same as the one circulating in the Americas - the Asian type- and was most likely imported from Brazil. This is the first time that the Zika strain responsible for the outbreaks linked to neurological disorders and microcephaly has been detected in Africa. “The findings are of concern because it is further proof that the outbreak is spreading beyond South America and is on the doorstep of Africa. This information will help African countries to re-evaluate their level of risk and adapt and increase their levels of preparedness,” said Dr Matshidiso Moeti, WHO Regional Director for Africa. As a first step, these countries should heighten risk communication to pregnant women to raise awareness of complications associated with the Asian type of Zika virus and promote protection steps to avoid mosquito bites as well as sexual transmission. In addition, countries should increase their surveillance for Zika transmission and congenital malformations, such as microcephaly, as well as Guillain-Barré syndrome. Activated since February 2016, WHO Zika Virus Disease Incident Management System in Brazzaville and at Headquarters will continue to review existing risk assessments, increase surveillance, and assess laboratory testing capacity and support community engagement and risk communications in priority countries. In addition, WHO and its partners will support the countries in the African region to step up preparedness efforts for early detection, confirmation and management of potential complications related to Zika infection. The response will build on investments in strengthened systems made in West Africa during the Ebola emergency. As of 8 May 2016, there have been 7557 suspected cases of Zika in Cabo Verde. Three cases of microcephaly have been reported from Cabo Verde with one case reported by the U.S. Centers for Disease Control and Prevention (CDC) after being delivered in the United States. So far, no case of Guillain-Barre Syndrome (GBS) has been reported from Cabo Verde.